?BDM-OBD Function FG Tech ECU Programmer? Why Buy FG TECH V54 from us? We offer the latest version of software,and free update. We do best quality control,we use best quality plastic and chips for it. FG Tech Galletto 4 Master V54 BDM-OBD is a famous chip tuning tool for all cars, trucks, motorcycles, Marine, BDM MPCxx, BDM Boot Mode , checksum. 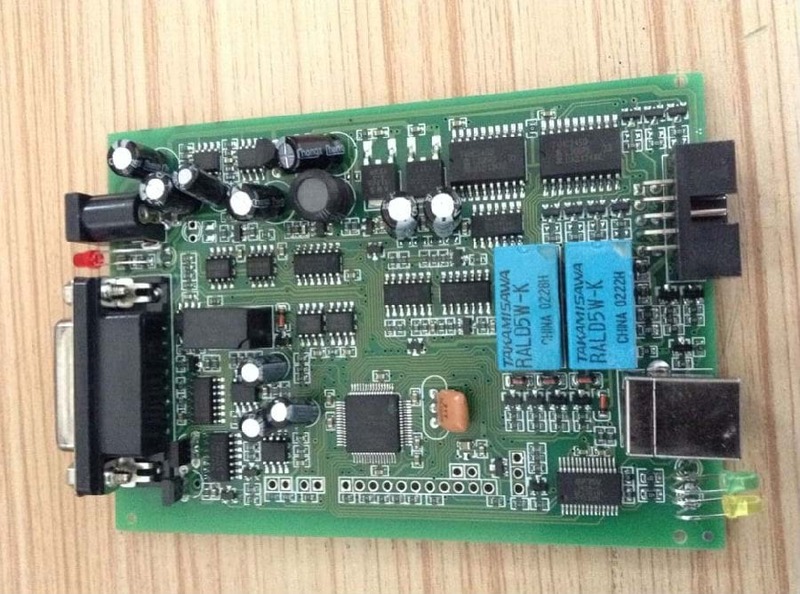 This item cannot only work as FGTech Galletto 4 Master, but can also work for BDM-OBD. Note:The device we update to V54, but it is hardware update, not software. complete with all Car, Truck, Motorbyke, Marine, BDM MPCxx , BDM Boot Mode , checksum. New Line OBD protocols VPM GM - Hummer-Corvette-Munstang-Blazer-Cadilac. New Line OBD protocols Tx-Rx - Subaru - Mitsubischi - Hitachi - Denso ecu. Q3: Can Fgtech V54 do this ecu for Bosch EDC16 for BMW(P3)?